News that isn’t a newsletter. Happy sailors at last year’s event. This could be you! 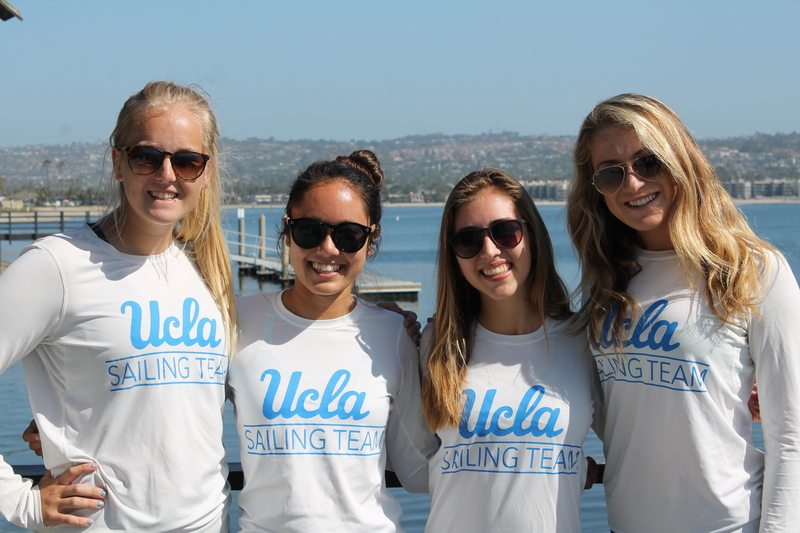 The 2017 UCLA Sailing Team Alumni Regatta will take place on Saturday, May 13th. Please save the date and RSVP to our facebook event! More information will follow, but as always we’ll do some fleet racing in the morning, team racing in the afternoon, and head to the Schweglers’ house in Long Beach (thanks, Schweglers!) after racing for dinner and the fleet party. Despite the name, this event is not limited to alumni – all family, friends, and fans are welcome. We at FOUST would also like to take this opportunity to express how grateful we are to everyone at the Marina Aquatic Center who helps us put this event on every year. Hi friends, just a quick update. 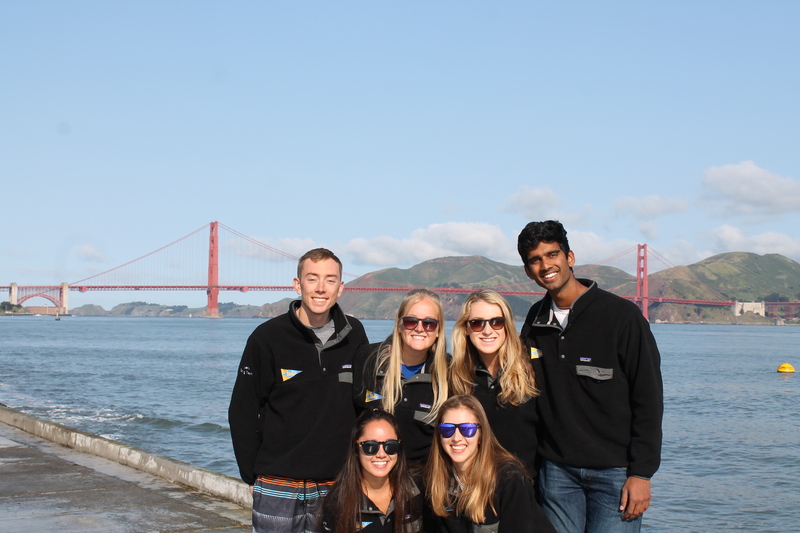 We’re starting to plan for the 2017 Alumni Regatta and need your help choosing a date that will get the best turnout. Please fill out a short survey here when you have a chance. Also, one more reminder to please help the team get some new boats! You can donate to that effort here. 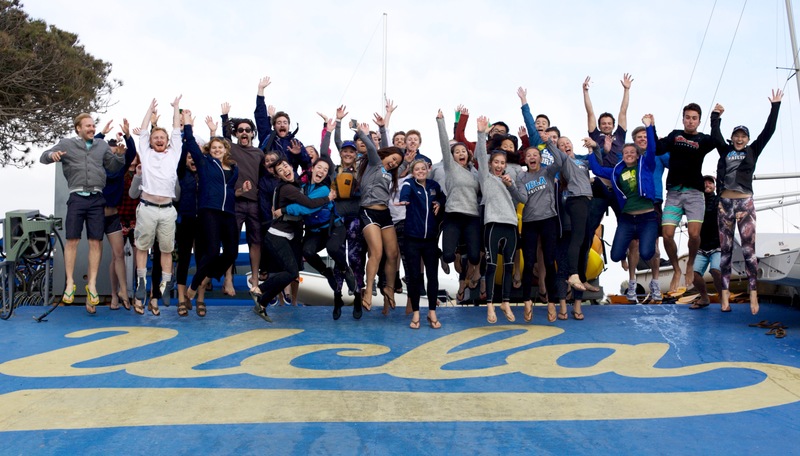 Help the team stay afloat with a new fleet! Although 2016 may be winding down, the team is winding up an ambitious fundraising drive for FIVE boats and we are reaching out to solicit your support. Read on for a detailed note from the team, or head straight to the team’s fundraising page to make your donation! The campaign runs through January 31. First off, I want to say that we are incredibly proud of the team and all of the progress it has made in the last four years. 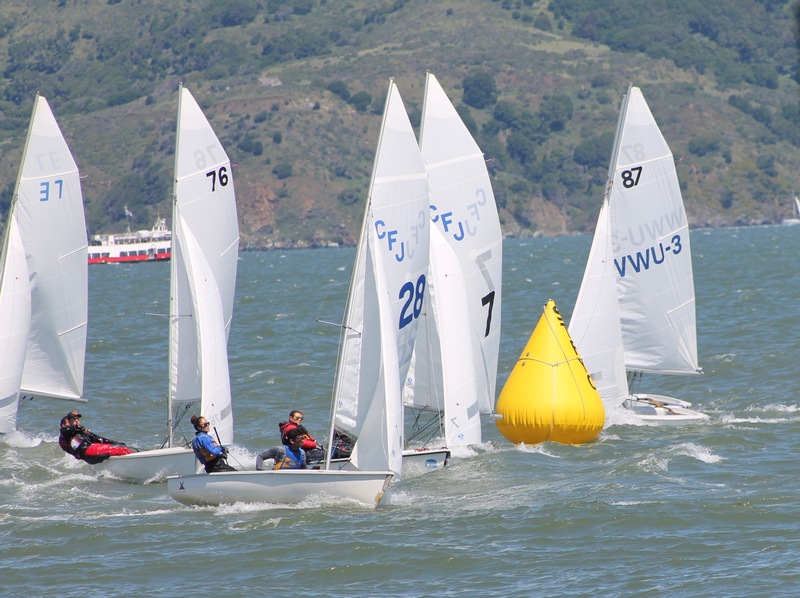 Four years ago we had less than 10 active members, very few organized practices, and consistently scored in the middle to back of the fleet in regattas. I am very proud to say that today we have about 50 very enthusiastic active members, unprecedented practice attendance, and we have extremely organized and productive practices that are leading us to improve our scores greatly. We have a lot of incoming talent and some members with little experience who are excited to learn and are picking up racing very quickly. As you know, our women’s team made it to women’s nationals for the first time ever last year, and we are looking to build on that momentum and take our team to the next level.